Star India has been aggressively discontinuing its partnerships with Direct-to-Home service providers. After getting into a spat with popular DTH provider Tata Sky, Star has now issued disconnection notice to Dish TV as well. 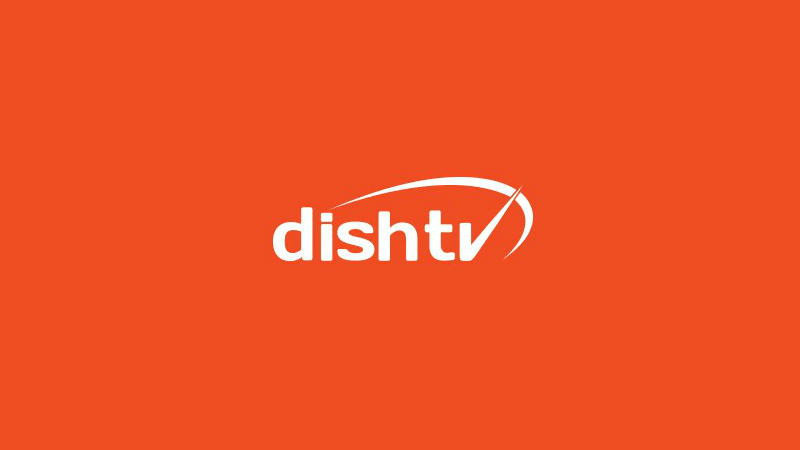 Dish TV, which has over 23.5 million subscribers in the country has received a notice from Star based on the grounds of breach of the subscription agreement, non-payment of the subscription fee and non-signing of the subscription agreement. That said, Dish TV subscribers will not be able to view any content of Star India from December 7 which is three weeks after this notice passage. To recall, Star India and Tata Sky earlier fought regarding the pricing negotiation issues. Also, following this spat, the 23.5 million subscribers of Dish TV, Videocon D2H and Zing will stop receiving the Star channels three weeks from the date of issue of disconnection notice, i.e. December 7. This news is reported by Television Post. Earlier this year, in March, Dish TV and Star India had locked horns over the non-signing of the subscription agreement, following which Star India had issued a disconnection notice to the DTH provider. However, in April following the discussions between the two, it was mutually decided between the companies that they would enter a negotiated agreement by the end of the month. However, in the meanwhile, Star India had moved Telecom Disputes and Settlements and Appellate Tribunal (TDSAT) looking forward to a Reference Interconnect Offer (RIO) for Dish TV. Further, Star India had also gotten in a feud with Airtel Digital TV, asking the DTH provider for growth due to addition to the broadcasting of Indian Premier League. As of now, it’s unknown whether Dish TV will settle thr issue with Star India, but consumers are more likely going to face the disconnection starting December 7. What about Sony and Tata Sky. Issue still going and we can’t view all channels. Someone needs to bell Star India. They have made this habbit of steadily increasing the tarriff holding millions of viewers to ransome. TRAI must show their might here.